The Millennial population has officially outnumbered the Baby Boomers. This creates some interesting challenges for the way companies will continue to market their services—especially in the healthcare industry. Because patients in this age group have different ways of connecting with the world, traditional means of communication are no longer viable options for continued growth. If health systems are going to convince Millennials of their importance, they need to adopt new approaches to effectively engage this dynamic audience. Anyone who was born in the early 1980’s through the late 1990’s typically falls into the Millennial demographic. Now that these individuals are in their 20’s and 30’s, it’s important that health systems know how to reach this group and keep them informed as they make healthcare decisions on their own—and for their growing families. The first step is knowing your audience. Simply knowing the age range and top health concerns isn’t enough to draw these individuals to your specific health system. Understanding the unique Millennial traits can help you adapt your services and messaging to fit the new majority. Concerns about cost for care aren’t new, but for Millennials, the “shop around” mentality is especially heightened. They regularly turn to online reviews before hiring a service provider, and they don’t want to align with a company that doesn’t support their values. Like most patients, Millennials pay close attention to their healthcare bills. They want to find the right deal and have multiple options for convenient payment plans. Healthcare Tip: Clearly defining your organization’s mission and any other community outreach programs you engage with can help give Millennials the best impression of your team. They also need a billing structure that is easy to follow and understand. Complicated costs will only frustrate them—if you set the expectations clear from the beginning, you’ll be more likely to keep them for ongoing care. Even more than their predecessors, Millennials are less likely to schedule health screenings or annual checkups. While they are more plugged in to health and wellness than almost any other age group, they simply don’t make traditional healthcare the priority. Instead, they place greater emphasis on holistic approaches to their wellness, such as routine exercise, life coaches, and social groups. Healthcare Tip: Since Millennials also maintain a DIY-approach to their care, it can help to provide them with the right resources on your own website. It’s important for patients to be able to find answers to their health questions in other ways than Google. Local health systems can benefit Millennials if they can engage with them in group wellness activities and other community efforts. Most Millennials are actively engaged in a “sharing” environment. They like to update their friends and family through social media and take pride in being well-connected. Much of this behavior extends to the tools they use to track their own health goals. The popularity of Apple Watch and other smart devices to set exercise goals allows them to have a real-time understanding of their overall fitness levels. Healthcare Tip: The feedback these apps and devices provide help ignite new conversations and healthy traits. Any healthcare visits can have a similar purpose. By providing your Millennial patients with helpful progress reports and keeping connected with appointment updates or wellness tips can help health systems stay connected—not just when something goes wrong, but in good health, too. A picture is worth a thousand words, right? For Millennials, your website can make a huge impression on whether or not they want to use your services. If they don’t find the layout to be intuitive, they can easily click on another hospital’s website or competing specialist. Providing educational resources on your site through blogs and other health articles can help patients receive the right, trustworthy information. Becoming a 24/7 resource will make your on-site services even more appealing. Healthcare Tip: Even something that sounds as basic as picking up the phone may not be as comfortable for Millennials. For them, it often makes more sense to schedule their next appointment with an online or mobile system. Creating new portals for e-scheduling can help appeal to their preferred method of communication. As with any patients in your health system, Millennials are looking for a high degree of customer service. At the end of the day, they understand that their healthcare services are more than a transaction. If they are taking the time to schedule an appointment, they want to feel like they are heard and respected. That’s a trend that won’t go away any time soon. Healthcare Tip: Despite all the differences in their technology preferences and how they communicate, serving Millennials with good bedside manner is always a major factor in setting your organization above the rest. Initiating change is challenging for any organization, but staying nimble with your marketing can help draw more Millennials—and their young children—into your system. Designing new marketing strategies and having the right analytics to track your progress can help ensure a strong bottom line for all of your efforts. When Millennials see that the healthcare industry is adapting to their needs and consumer preferences, they’ll be more loyal to your organization for years and decades to come. 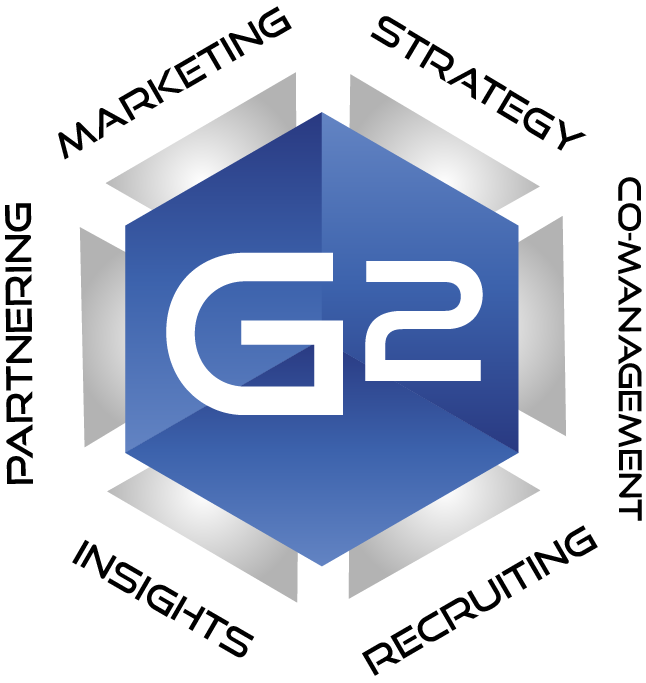 If your marketing team needs an outside group to support their efforts, consider utilizing the expertise of our G2 Consultants. 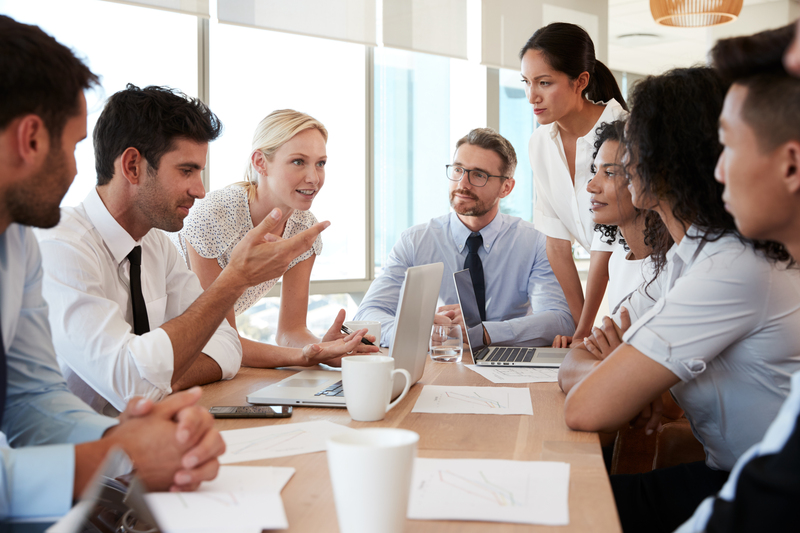 Our detailed strategy sessions can help you bring in the new patients you want and become the leading healthcare expert for the Millennials in your area. If you would like to continue the conversation, the G2 Group can help. Our consultants specialize in service line strategy, IT consulting, and project management. Send me a message at dzirkle@g2group.us to learn more.